Tansley Juniors F.C. 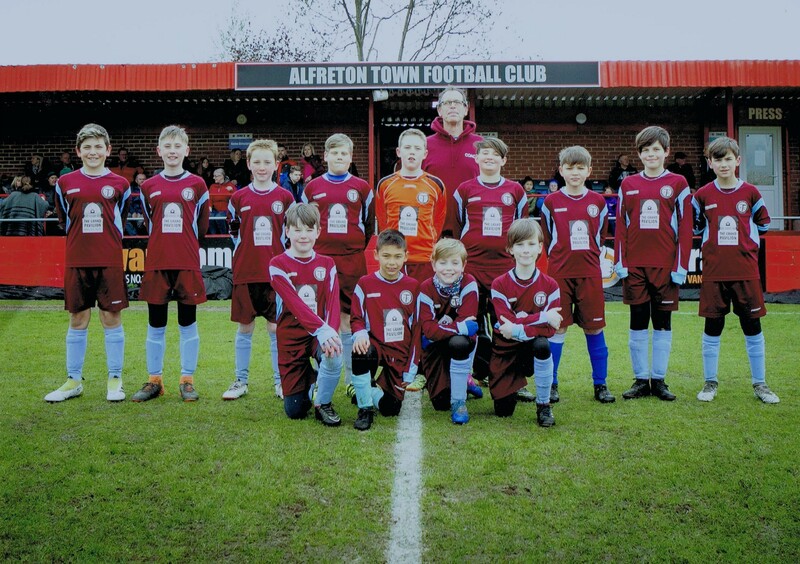 1 vs. 2 Matlock Town Trojanators - 5 January 2019 - Under 12's - Tansley Juniors F.C. Jack Partridge is awarded player of the match for Tansley Juniors F.C. Elliott Bell is awarded player of the match for Tansley Juniors F.C.